How are the linkages between health and security perceived; how are health-related threats evolving; what are global health organizations and programs contributing to global stability; and what is needed to advance global health security solutions? In this special report, Devex, in partnership with PATH, gained insights from global health and security leaders. 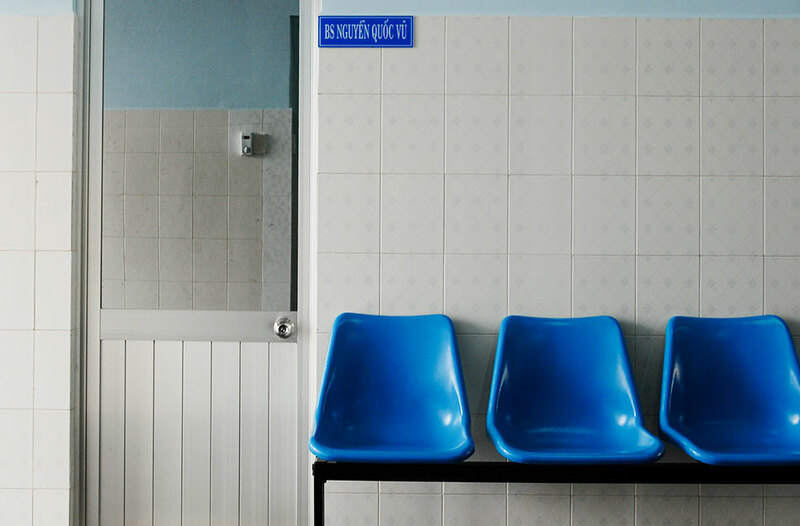 While globalization is a boon to business and economic growth, it also means that diseases have the potential to travel quickly and unpredictably — potentially even causing a global pandemic — making global health security more important than ever before. Since Ebola, the world has come together to ensure we are more prepared to stop outbreaks, but we are just beginning to reap the benefits of investments. As priorities shift and outbreaks disappear from the headlines, the U.S. and other countries must continue to invest in preparedness to ensure we are ready to respond to the next threat, writes PATH's Carolyn Reynolds in this op-ed. 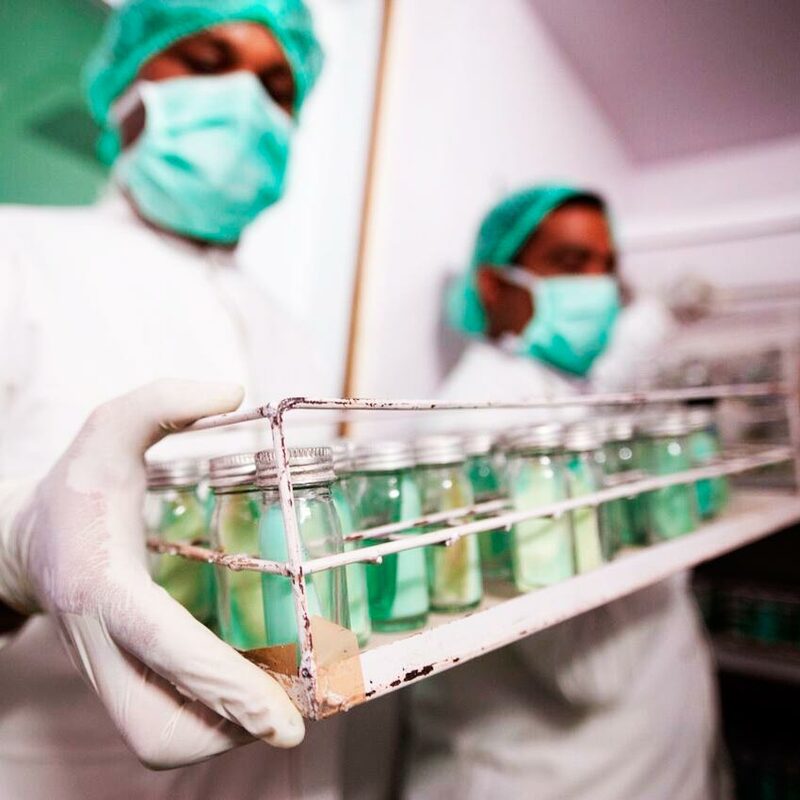 Seeing the clear economic impact that outbreaks can have on business and economies, the private sector is very much a part of the global health security conversation. 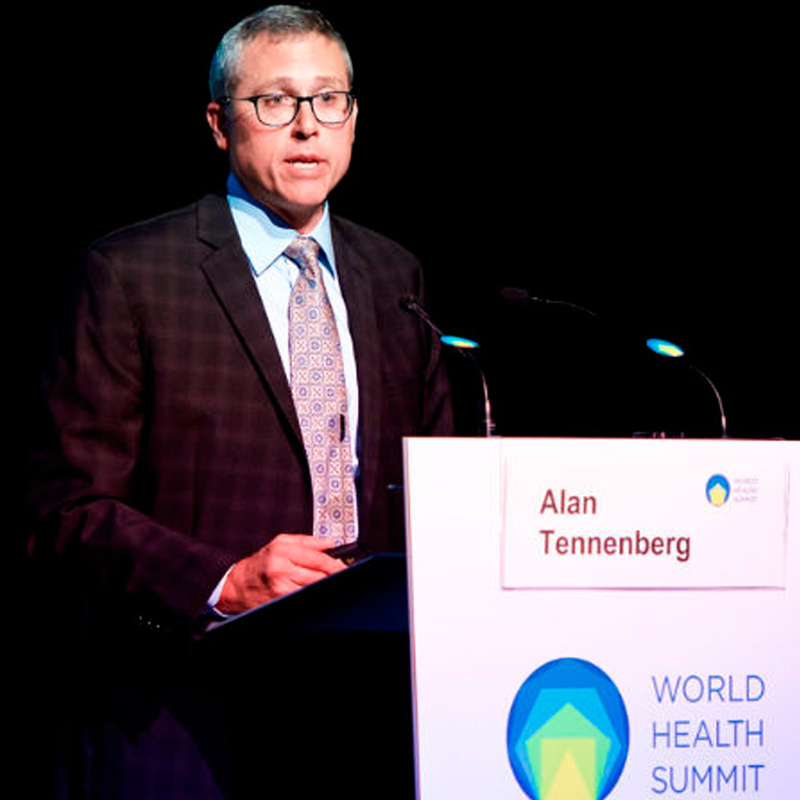 Alan Tennenberg, Johnson & Johnson’s chief medical officer, reveals some of the inner workings, systems, and processes that the private sector is putting in place to mitigate against a breach of health security, and he explains why it has more to offer than money. Devex is the media platform for the global development community. A social enterprise, we connect and inform 850,000+ development, health, humanitarian and sustainability professionals through news, business intelligence, and funding & career opportunities so you can do more good for more people. 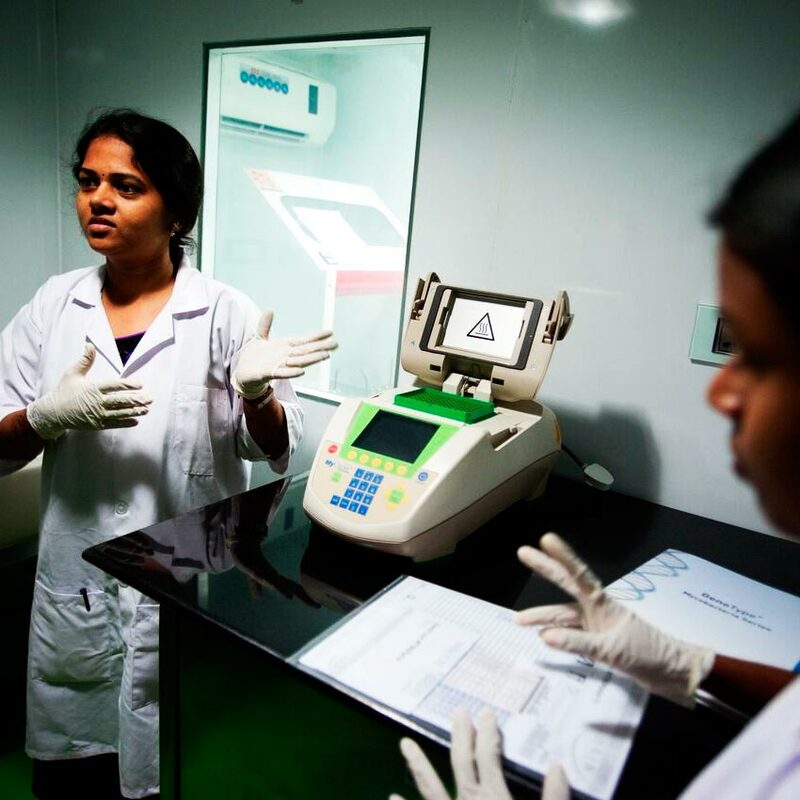 PATH is the leader in global health innovation. 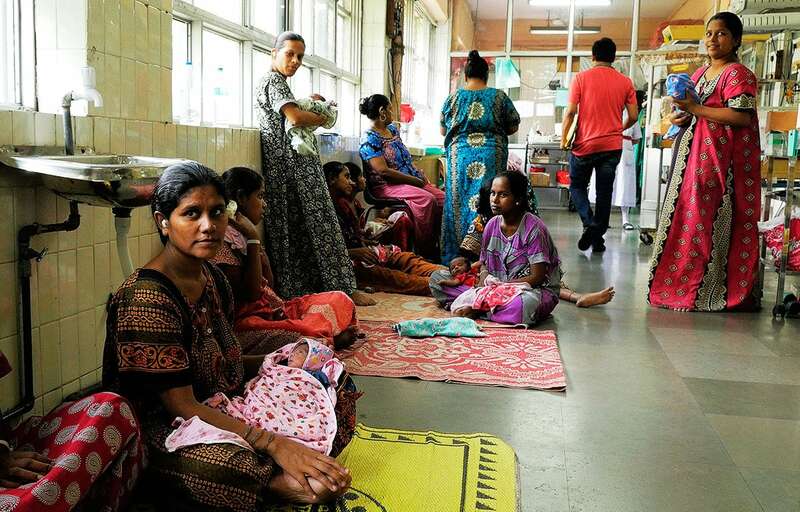 An international nonprofit organization, we save lives and improve health, especially among women and children. We accelerate innovation across five platforms — vaccines, drugs, diagnostics, devices, and system and service innovations — that harness our entrepreneurial insight, scientific and public health expertise, and passion for health equity.